Doug Barkley was a fierce competitor and tenacious NHL defenseman who gave back to the sport for decades after an eye injury cut his professional career short. Doug was born in Lethbridge. He was signed by the Chicago Black Hawks in 1957 after a productive stint in junior and in the old Western Hockey League for the Calgary Stampeders. In 1962, Doug was traded to the Detroit Red Wings where he enjoyed his first NHL success. In four seasons in Detroit, Doug scored 104 points while amassing 382 penalty minutes. He helped the Wings reach the Stanley Cup Finals twice, however, an eye injury in 1966 ended his playing career. Over the next 35 years, Doug became a true builder of the game. He coached the Red Wings over 3 seasons, as well as for their minor league teams. He returned to Alberta in 1977 and was general manager for the Calgary Wranglers and a part owner and manager for the Calgary Canucks junior team. Doug ran numerous hockey schools in Calgary in the 1980s and was the colour commentator for Calgary Flames games for 21 years on radio station 66CFR. Doug was on the board of director of the Calgary Royals for 12 years. Doug was an amazing, all-round athlete. 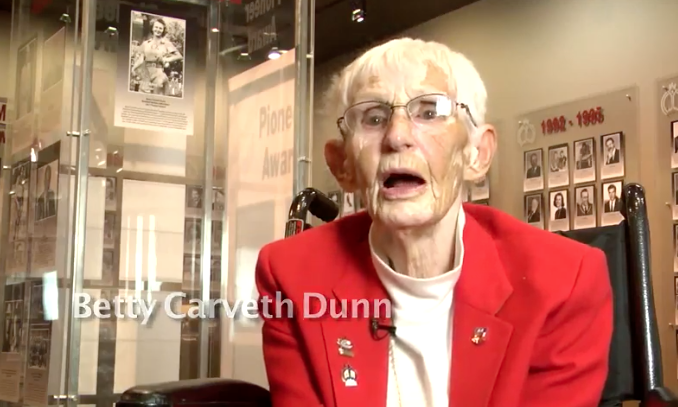 He was named Calgary’s athlete of the year in 1962. 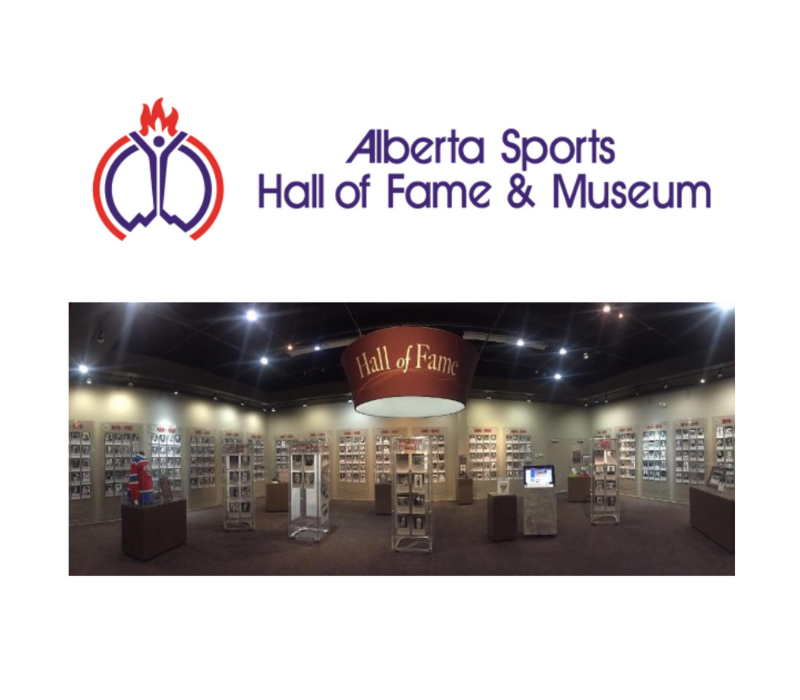 In 1989 he was inducted into the Alberta Softball Hall of Fame, as well as the Lethbridge Sports Hall of Fame as a hockey athlete.